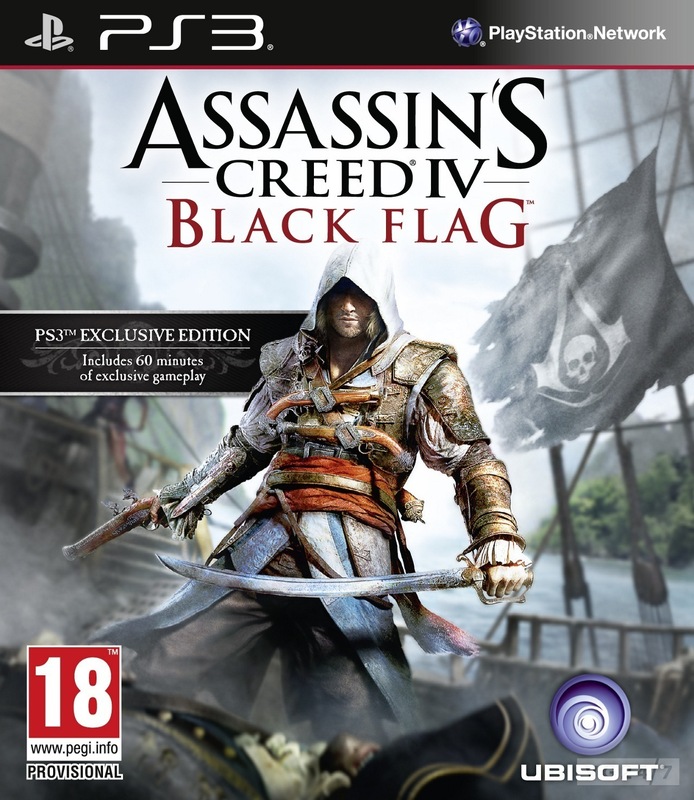 Assassin’s Creed IV: Black Flag is a lot like the other Assassin’s Creed games. This isn’t necessarily a bad thing, but if you didn’t like the earlier versions this one won’t be for you either. When you get to a new area it’s always the same: synchronize some viewpoints from the tallest towers, leap of faith into a pile of fronds, find some chests, grab an assassination mission or two from a pigeon coop. You can still hire thugs to fight for you or ladies to hide you in the crowd. The context-sensitive controls are still clunkier than I’d like; I frequently climbed onto chests instead of opening them and I never felt quite comfortable parkouring through trees and over rooftops. But I still liked it. The new naval battles are exciting and even sailing around the world while your crew sings pirate shanties never gets old.